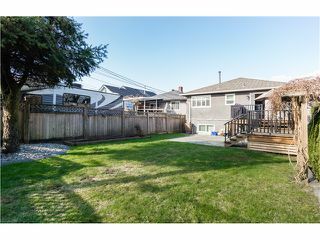 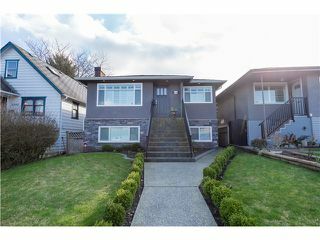 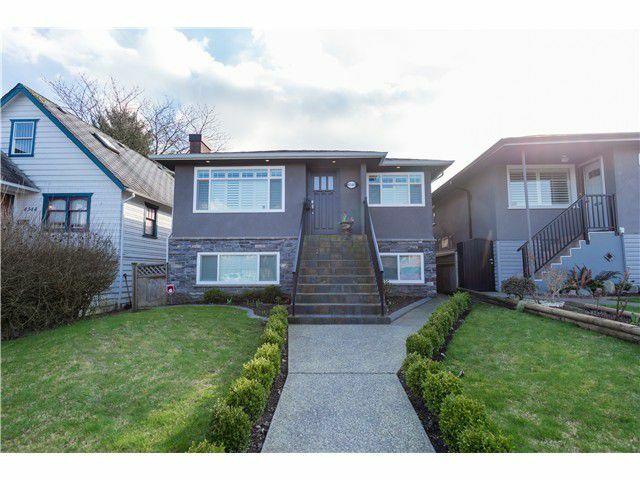 Spectacular home in the Vancouver Heights with views to the North Shore Mountains. 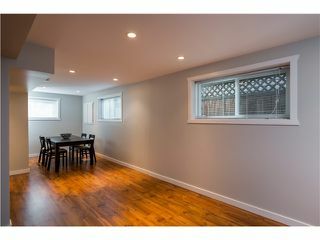 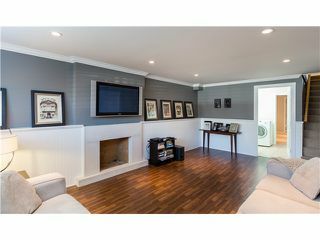 This completely reno'd home in 2009 is stunning and shows from the moment you step through the front door. 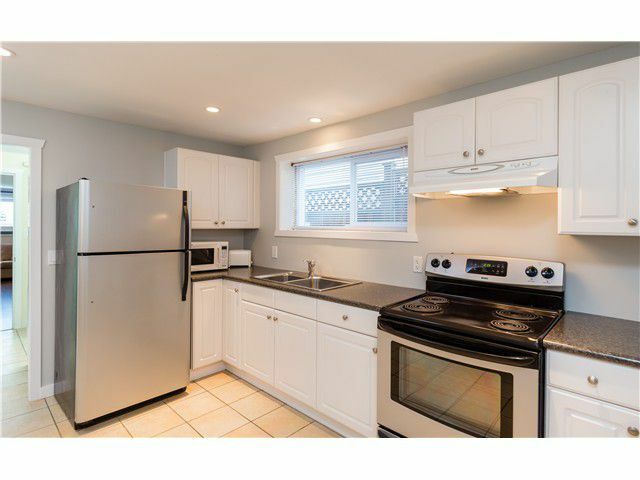 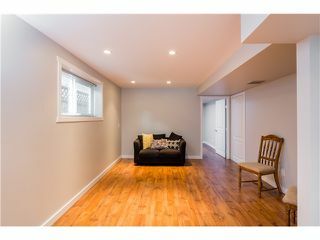 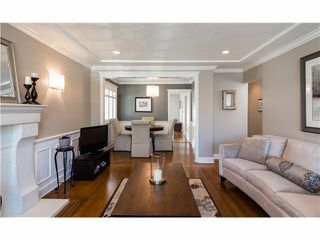 Orig.hardwood throughout the main floor and intoyour custom designed kitchen with double wall oven and chrome finishings. 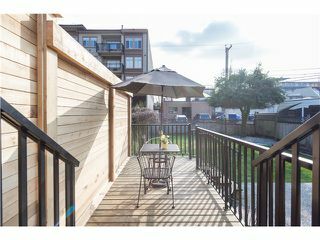 Step out through your French Doors onto your private & new cedar deck overlooking your sunny southern backyard. 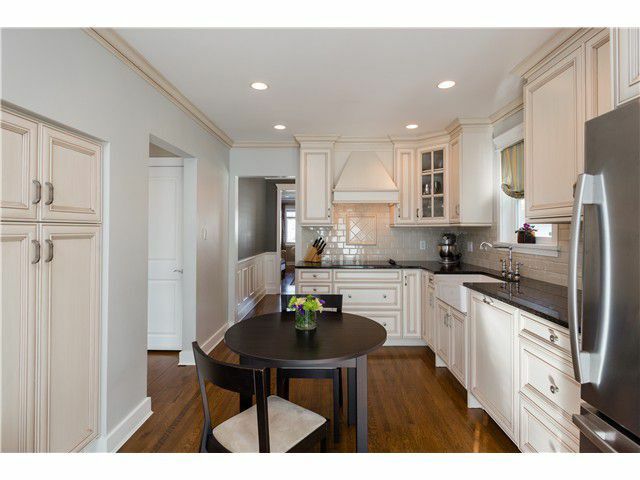 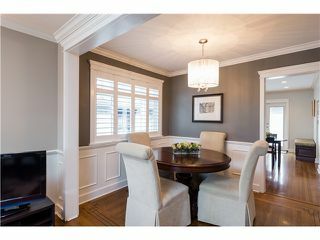 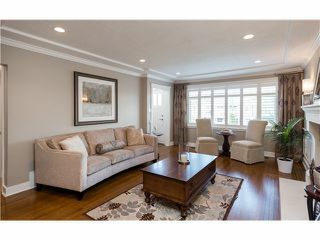 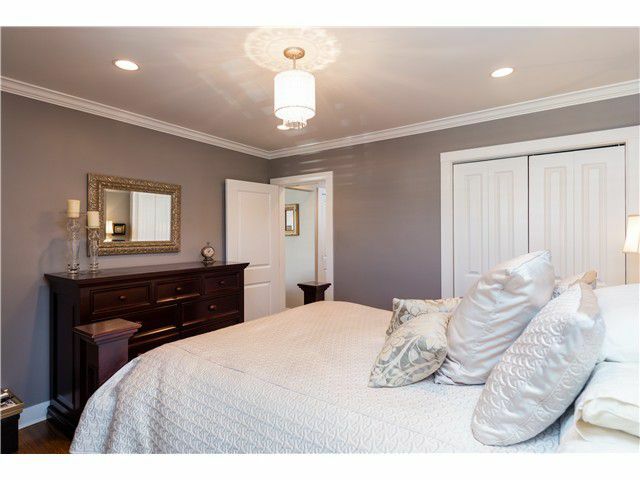 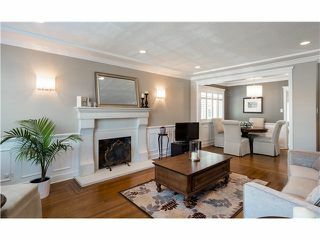 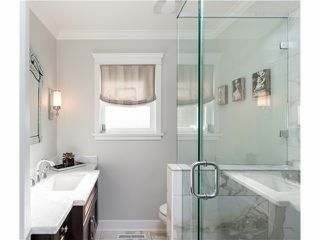 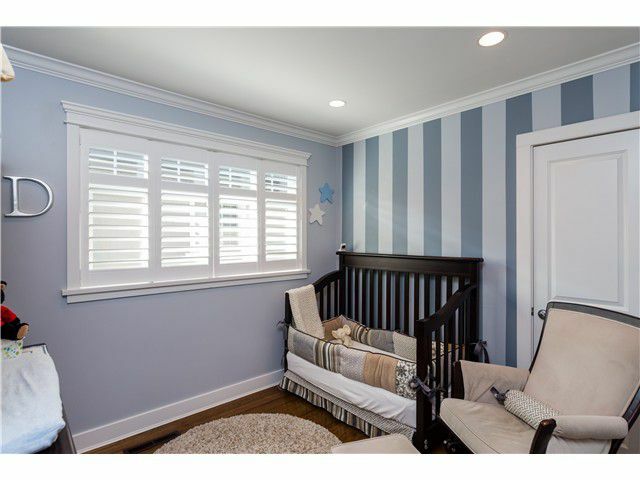 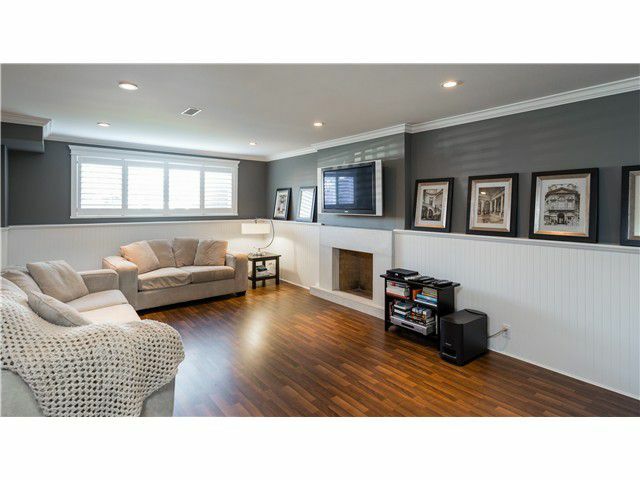 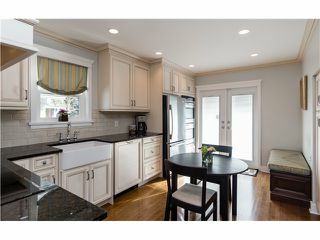 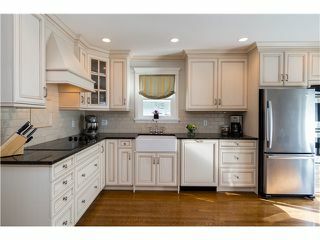 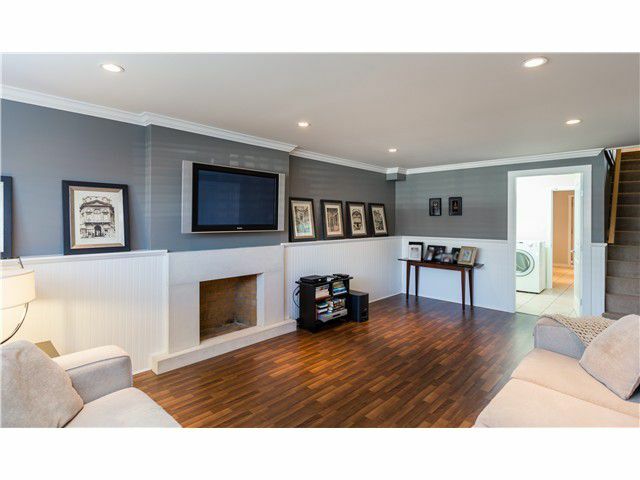 Tastefully decorated with wainscoting, extensive millwork and California shutters. 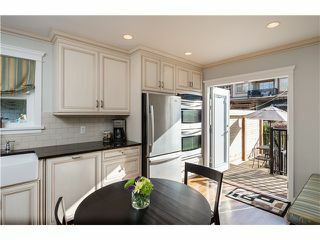 Most ideal location!! Minutes walk to Schools, Eileen Daily Rec Centre, Hastings Shops, Transit & more.